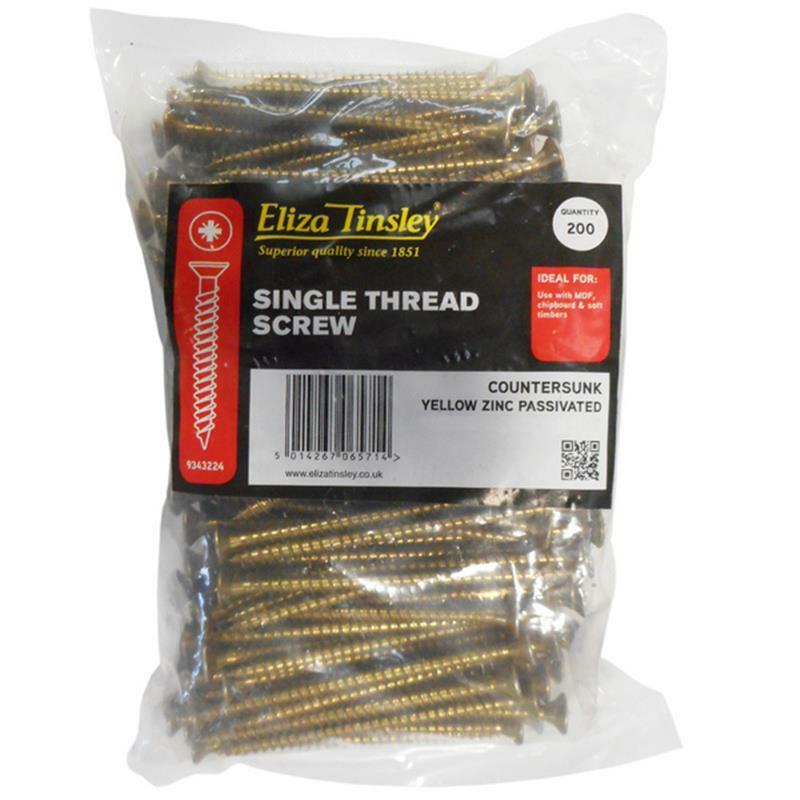 Eliza Tinsley Single Thread Wood Screws - 5 x 200. 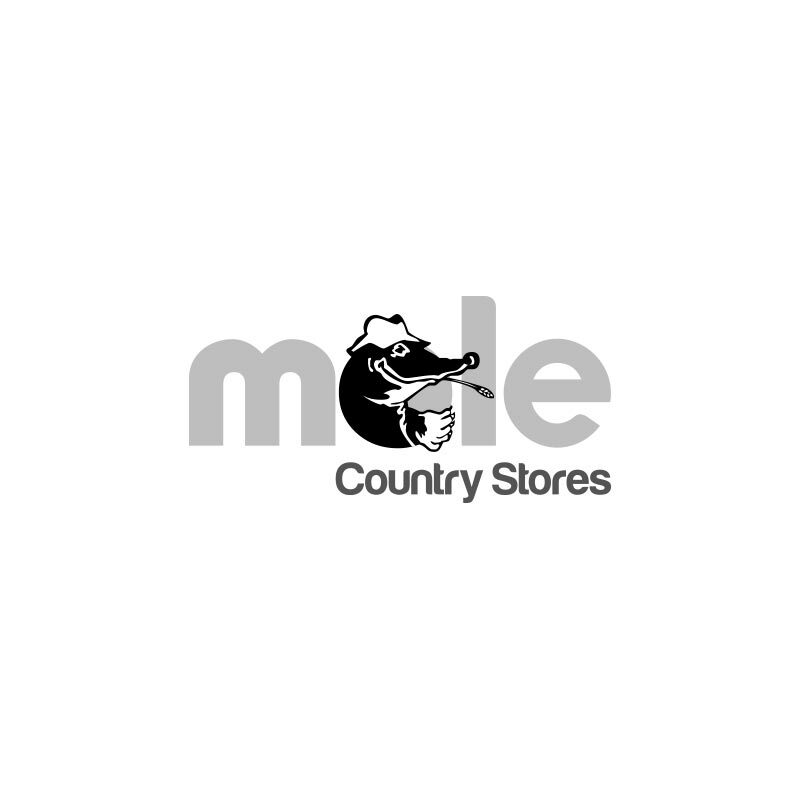 Single thread pozi head screw for use with MDF, chipboard and soft timbers. Driver bit included.